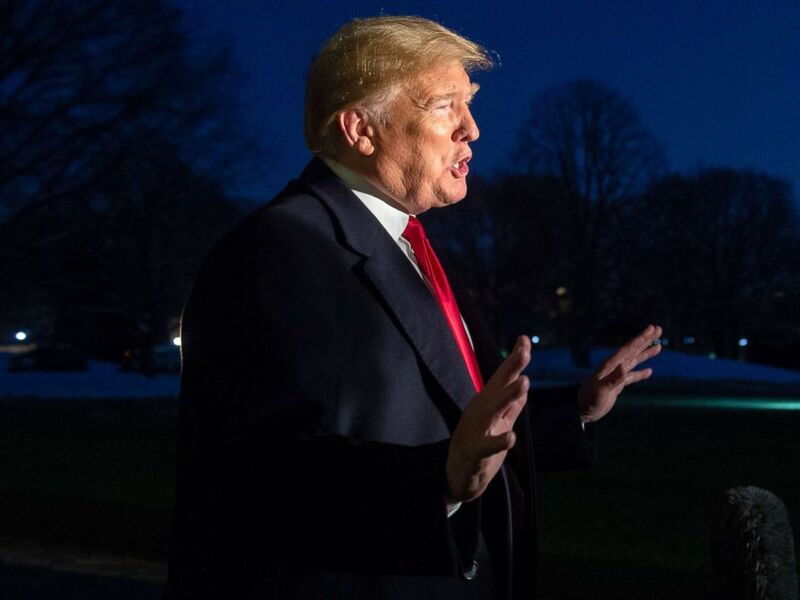 In a tweet late Friday night, President Trump criticized both the news organization's journalistic work and the broader Russia probe. "Remember it was BuzzFeed that released the totally discredited 'Dossier,' paid for by Crooked Hillary Clinton and the Democrats (as opposition research), on which the entire Russian probe is based! A very sad day for journalism, but a great day for our Country!" On Saturday morning, the president called the story "phony," and that he "appreciated the special counsel coming out a statement." The story, he added, "was a disgrace to our country, to journalism." BuzzFeed editor-in-chief Ben Smith stood by the organization's reporting on Friday, tweeting, "In response to the statement tonight from the Special Counsel's spokesman: We stand by our reporting and the sources who informed it, and we urge the Special Counsel to make clear what he's disputing." On Saturday afternoon, BuzzFeed released another statement defending the accuracy of its report. "As we've reconfirmed our reporting, we've seen no indication that any specific aspect of our story is inaccurate. We remain confident in what we've reported, and will share more as we are able to," Matt Mittenthal, a BuzzFeed News spokesman, said in a statement released on BuzzFeed News' Twitter account. Democrats in Congress pledged to investigate allegations in BuzzFeed’s media report published Thursday night suggesting President Donald Trump instructed Michael Cohen, his former personal attorney and fixer, to lie to Congress about a proposed project to build a Trump-branded property in Moscow. Trump’s personal attorney, Rudy Giuliani, called BuzzFeed’s report “categorically false” and said “today’s claims are just more made-up lies born of Michael Cohen’s malice and desperation, in an effort to reduce his sentence.” White House press secretary Sarah Sanders on Friday called the allegations laid out by BuzzFeed "absolutely ridiculous." 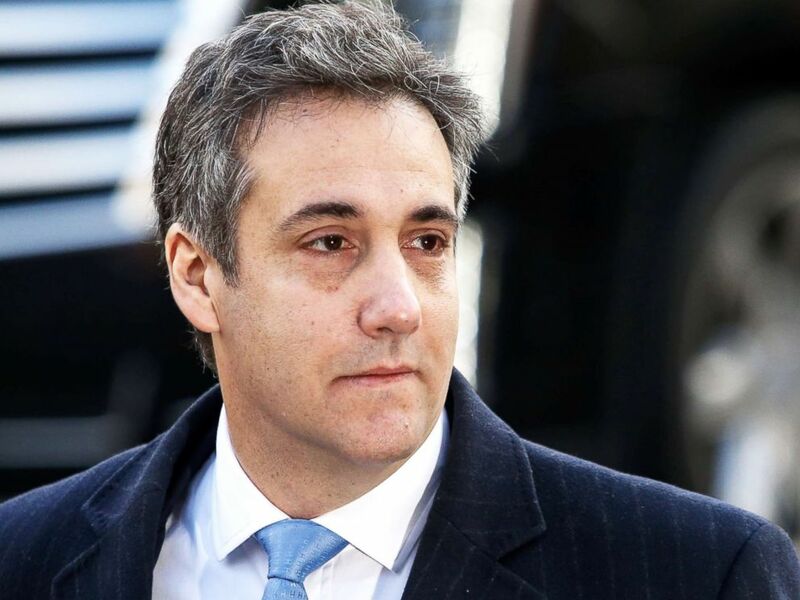 At the time, Cohen told members of Congress the deal never progressed beyond an initial "letter of intent" and it was halted in January of 2016, before the Iowa caucuses.